The award show you won’t want to miss!! 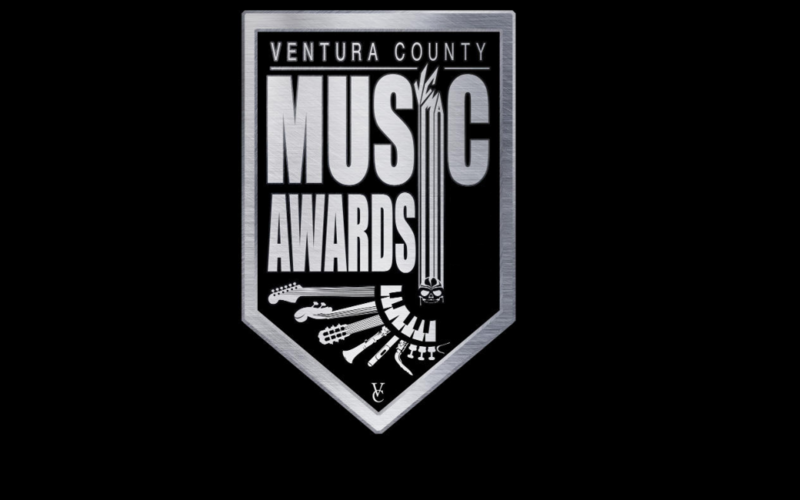 Lots of #amazing bands from all over Ventura County, plus #unbelieveable #HallofFame #inductees and #SpecialGuests all in one #awesome venue!! Don’t miss out on a night that embraces all music genres and #SupportsLocalMusic You voted all summer for these bands now come out and see who wins but most importantly show your support for each and everyone of them.